Samsung Galaxy Note 5 is the phablet flagship from Korean giant and folks at XDA developers have ported it for the Samsung Galaxy Tab 3 P5200 android tablet. 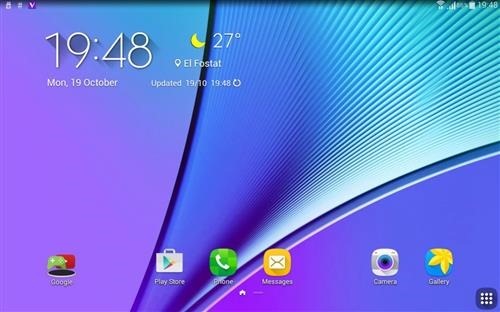 To flash this Galaxy Note 5 ROM on the Tab 3, you will need latest version of TWRP and make you backup your data before flashing it. 3- Install Elastic Rom using P5200 TWRP.